I’m a travel-loving destination wedding photographer based in lower Muskoka, just north of Barrie, Ontario here in Canada. While I love to travel both personally and professionally, living and shooting here in our beautiful Muskoka region is easily my favourite setting. The Barrie, Muskoka, Collingwood triangle provides some of the most beautiful settings for weddings and engagements in Ontario. I believe that your experience with your wedding photographer is just as important as the photos – maybe even more so. However, when they both come together – that’s where the magic happens. If you have questions about my wedding photography in Barrie, Muskoka, please feel free to contact me anytime. 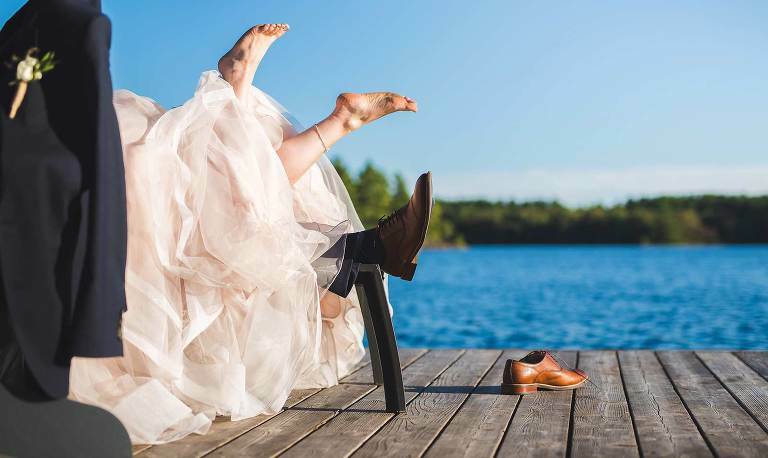 In the meantime, check out some of the best wedding venues in Muskoka as well as the top wedding venues in Collingwood. "Vaughn is the best – he helped me stay calm and made our day run so smoothly. 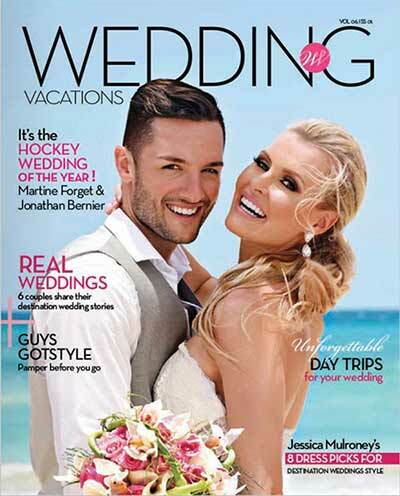 He is a destination wedding expert and is so much more than just a photographer. He really was the best decision we made during our wedding planning process." 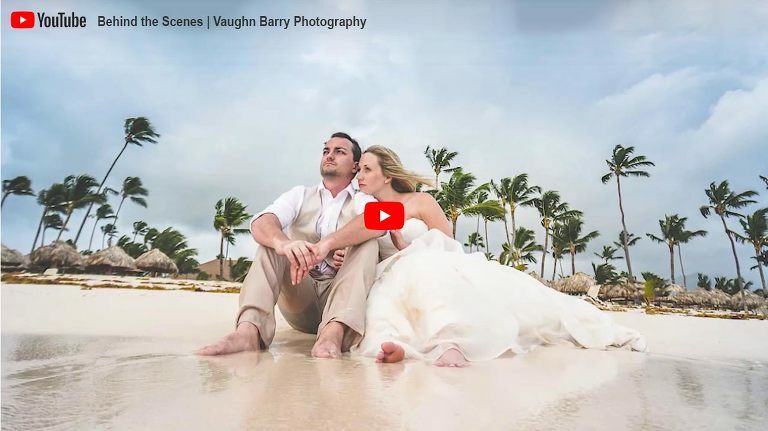 "What impressed us the most was how he took the time to not only get a feel for what we were looking for in terms of our photos, but to genuinely get to know us as people, not just clients. By the end of it all, Vaughn was like family." My couples place photography high on their to-do list – real high. They want great photographs, they love to laugh and want an amazing experience with their photographer. I purposely limit my number of weddings each year just to be sure I’m working with like-minded people who want awesome in their day. Read comments from these couples on my reviews page. Yes, you do need a wedding photographer. However, you want more than just pictures - it's not just the various parts of the day you want to recall. You want to remember the feelings during those points on your wedding day... the feels. I live and shoot primarily here in Muskoka, Ontario however I love visiting the east and west coasts of our beautiful country. If you're getting married in places like Newfoundland, Vancouver Island or the Canadian Rockies let's talk... travel is always included to these areas of our amazing country. I travel each year for weddings. Whether there’s a spot that’s close to your heart (but not so close to Muskoka) for an engagement session or you happen to be planning an amazing destination wedding across our beautiful country, I'll fly anywhere for an I Do. Give me a shout and let’s see if I can help make your BIG day the BEST day. While I'm based in Muskoka and serve Barrie and Collingwood, destination wedding photography is a big part of my success. 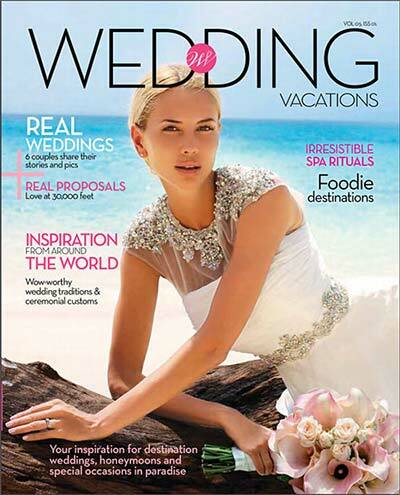 Popular for destination weddings have been tropical locations like Jamaica and Punta Cana. I believe it's my vibrant and bold style in capturing the beauty of the Caribbean scenery, skies, and beaches that resonates with couples. Next goal, Europe. My travel is included for Switzerland, Austria, Italy and Greece so let's talk! Whether this is your first photo session or you're seasoned professionals, engagement sessions are a great opportunity for great photos while warming up to the camera. It's also the perfect time for us to get to know one another. I'll get the opportunity to learn how you do you as a couple. When your wedding day rolls around you'll have a much better comfort level with the camera. This way, you can simply focus on enjoying every ounce of your wedding day. One of the best parts of my profession is the opportunity to mix photography with my other passions like sports. While weddings are my primary focus, fun side projects keep the creative juices fresh. Want some great lifestyle photos for your social media accounts? Looking for creative sports or dance team photos? These are the kind of creative outlets I love diving into to fuel the fire.